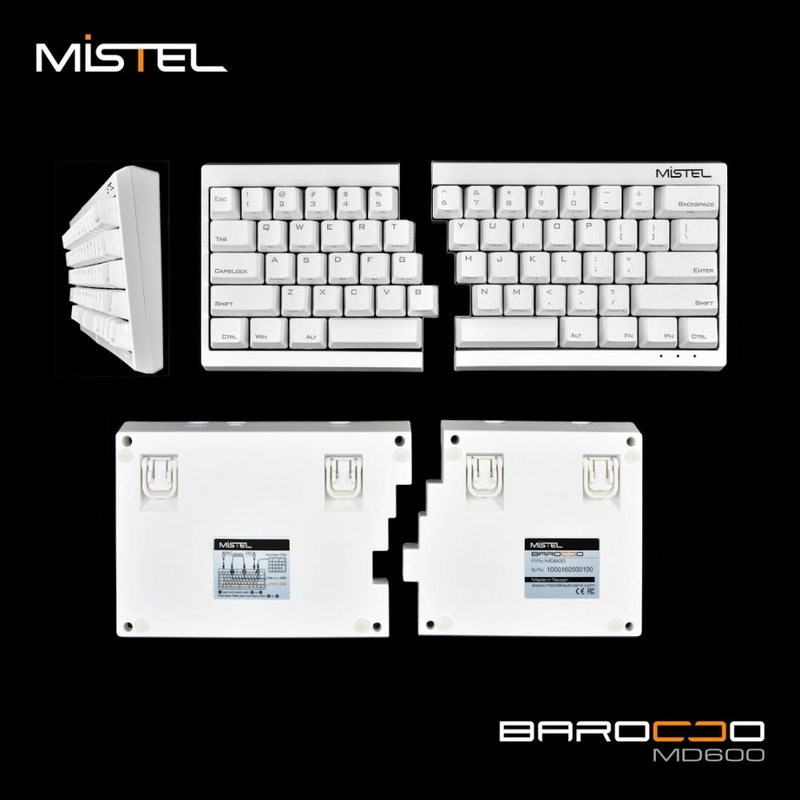 The Mistal Barocco is a split keyboard. 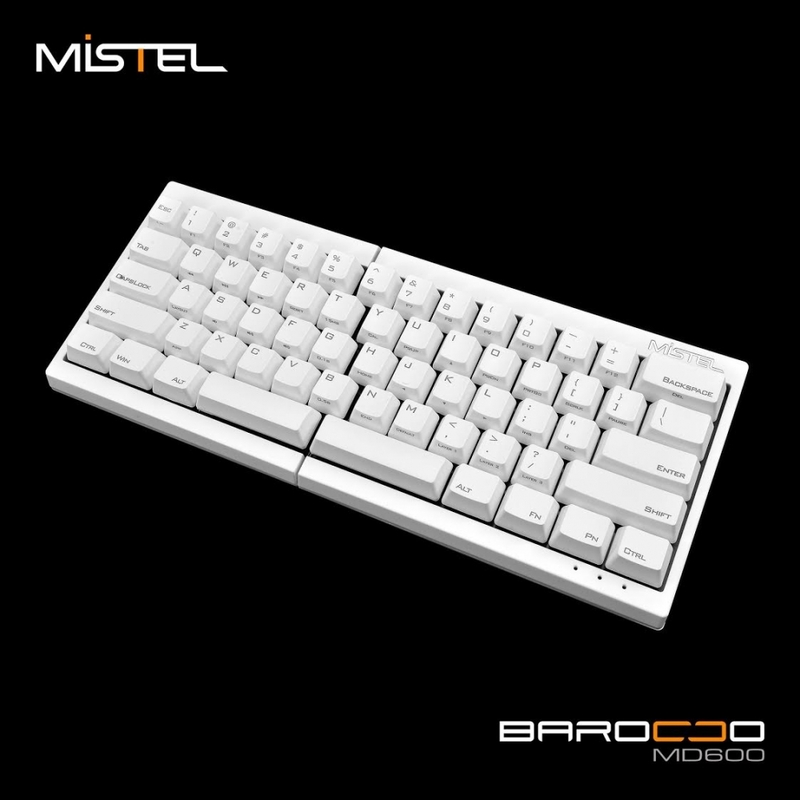 The separation keyboard is designed with ergonomic considerations to meet all kinds of usage needs, allowing you to feel more comfortable during use. Even under prolonged use, it can minimize wrist discomfort. 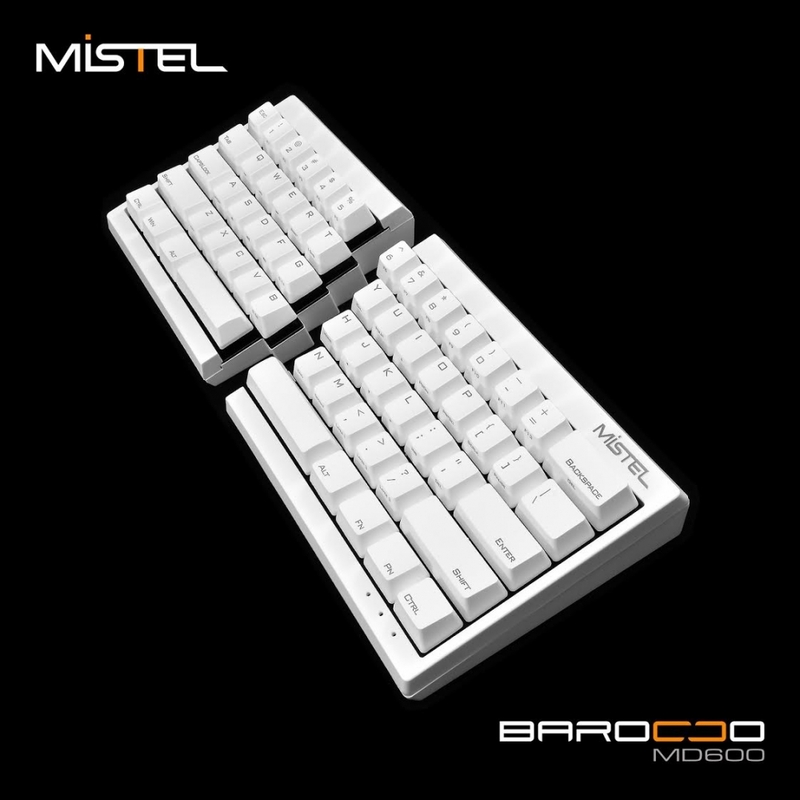 There are two blank keys on the Barocco split keyboard. 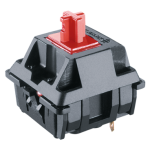 Using its marco features, you can change one of the blank keys into a function that you often use, for example, Enter / Backspace and Delete. The right side of the keyboard can be used alone, or you can use the marco layer editing function to set the keys on the left side of the keyboard onto the right side of the keyboard, so that the right side of the keyboard can be used as a fully functional keyboard. 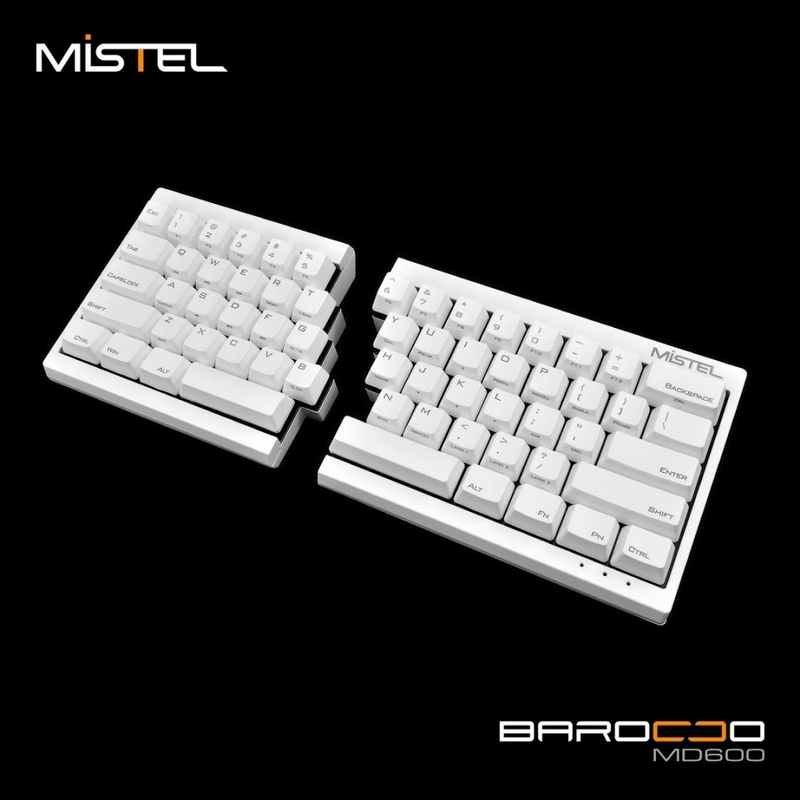 The entire design is very compact in size, easy to carry, and the right side of the keyboard can be carried out and used alone. You can use the number pad along with the split keyboard to enhance its features. 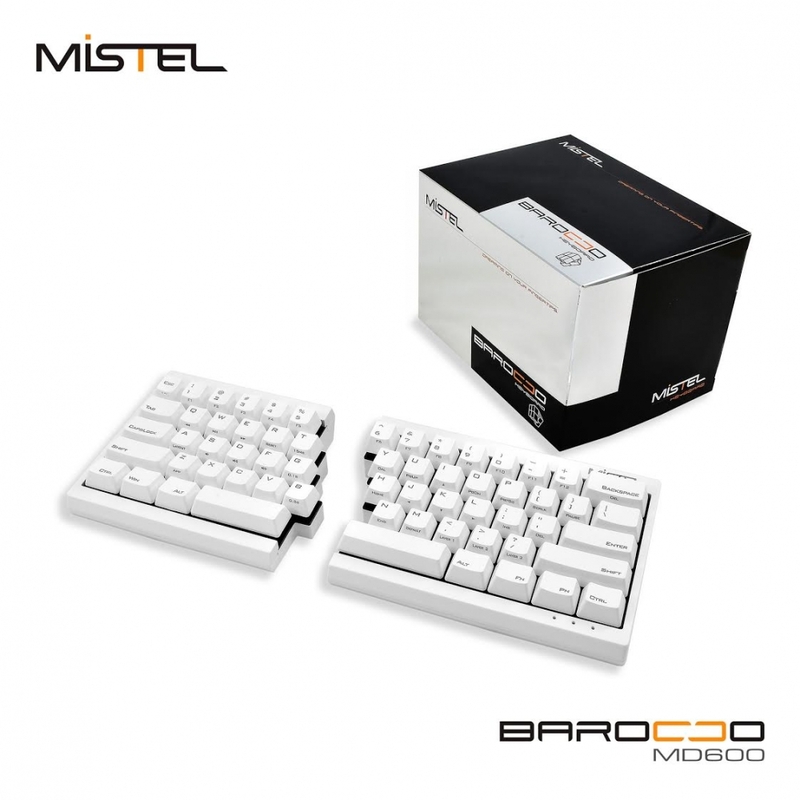 The entire keyboard is designed with marco functions so that you can define your own keys, making it very easy to use. You can switch to different layouts, such as Qwerty, Dvorak, and Colemak.